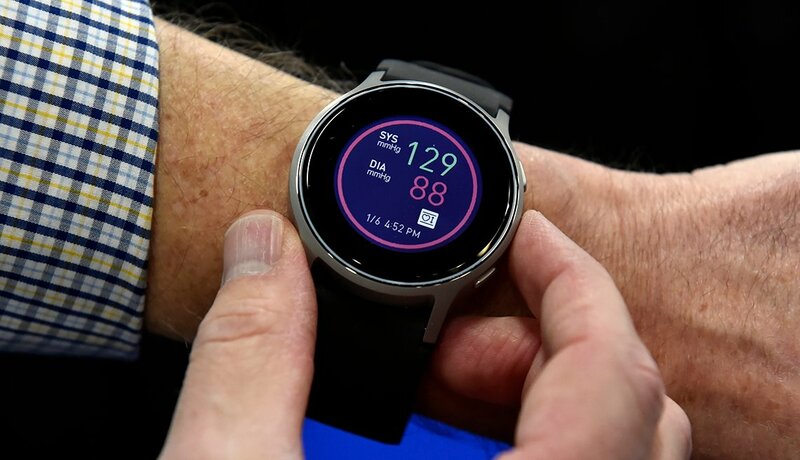 En español | Omron's smart watch monitors blood pressure and pulse rate, tracks your sleep and steps, and alerts you when your smartphone receives calls, texts or emails. Last month, the FDA cleared the device — which sells for $499 — for medical use. 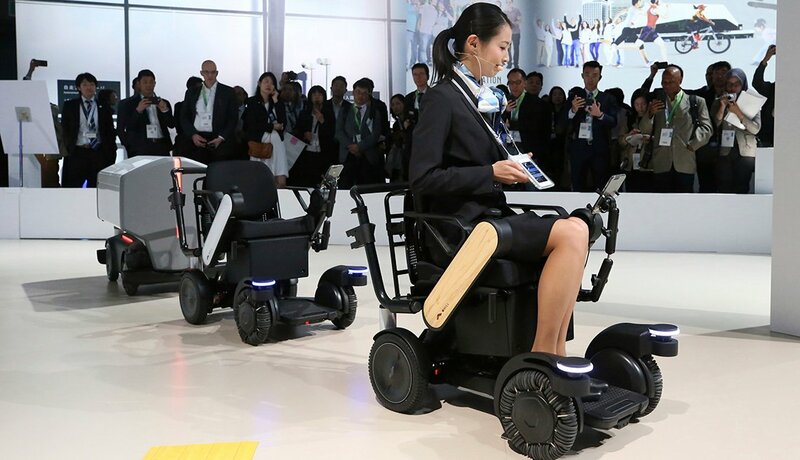 An update of Whill’s Ci wheelchair, one of Time magazine’s Best Inventions of 2018, the Whill Autonomous Drive System is like a magic carpet for the 3 million American wheelchair users, many over 50. Like an Uber for the mobility-impaired, it comes at the touch of an app button, knows the way from taxi to airport gate, and automatically stops when it detects an obstacle in your path. Grownups over 50 are TV’s biggest market, so they deserve a big TV — someday, perhaps, the one that wowed the CES crowd: Samsung’s 219-inch screen called The Wall. 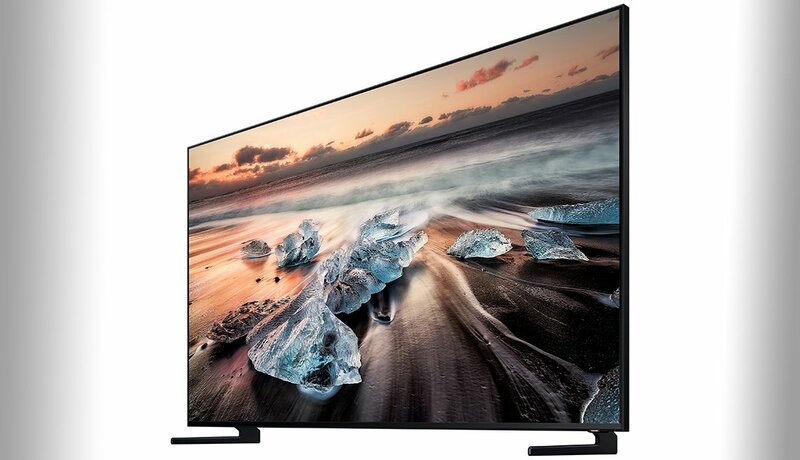 In the meantime, its 98-inch QLED 8K TV will do nicely. All of Samsung’s new smart TVs will offer access to Alexa and Google Assistant plus iTunes movies and shows, the first time they’ve ever been available outside Apple’s own hardware. The BPM Core at-home heart monitor measures blood pressure and heart rate, takes an electrocardiogram and has a digital stethoscope to detect heart-valve irregularities. 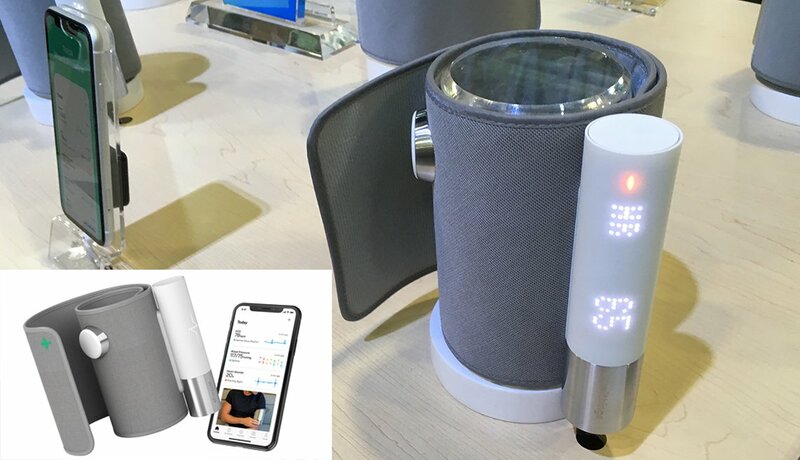 The devices syncs up with a smartphone, delivering test results in 90 seconds to an app called “Health Mate.” Its French manufacturer, Withings — short for “wireless things” — is waiting for the FDA to clear the device for medical use. 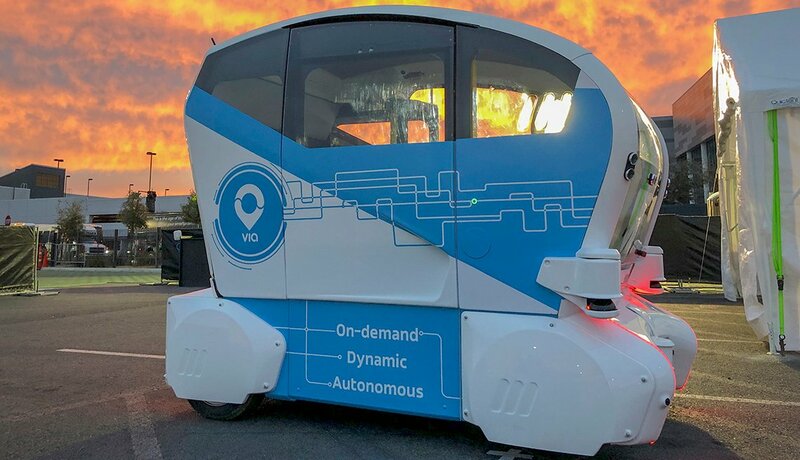 Aurrigo, the name of the manufacturer, means “chariot” in Latin, and these four-seat self-driving PodZero microbuses will whisk people around retirement communities, universities, amusement parks, ball fields and industrial parks. A smartphone app summons them using Via (an Uber rival) and guided by artificial intelligence from IBM’s Watson. Watson was smart enough to win on TV’s Jeopardy, so you’re in no jeopardy of losing your way. This rolling robot measures a user’s blood pressure, heart rate and breathing and alerts them when they need to take medication, its manufacturer says. It can notify a relative when a user is having an emergency, track sleep, provide a weather forecast and play music to fit a user’s mood. 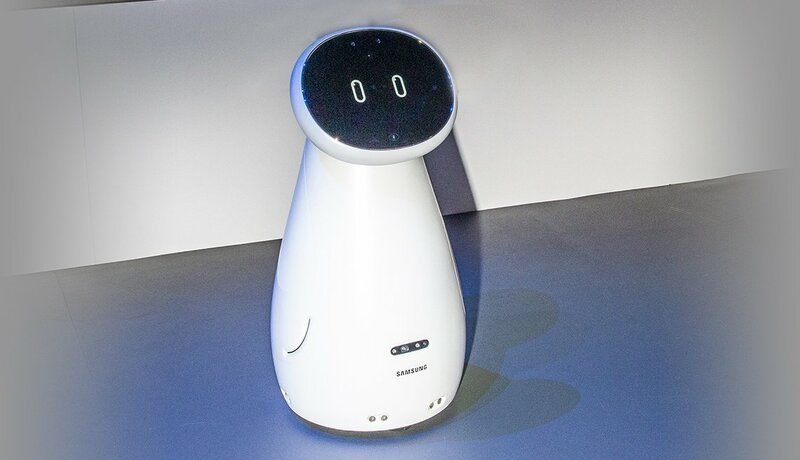 Samsung calls it a “companion of the future,” but it was not immediately known when this robotic sidekick will be available for sale. 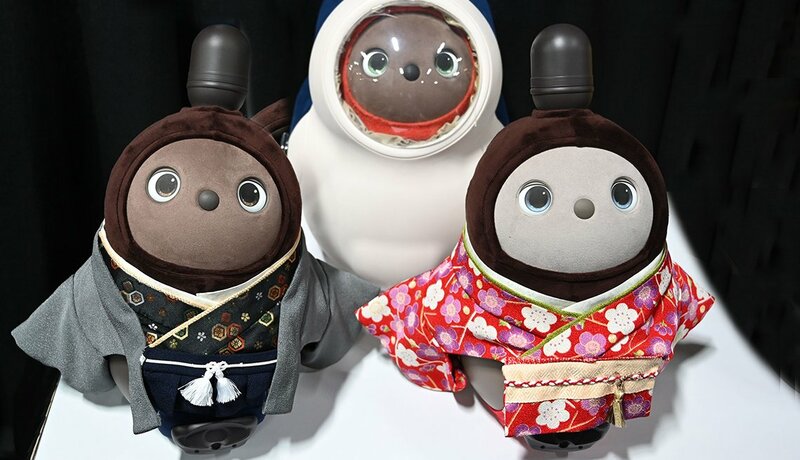 “It isn’t alive, but it is heartwarming,” the Japanese start-up Groove X says of its cuddly robotic companion. Lovot is a robotic “pet” whose goal is to entertain and make you smile. When not rolling around the room colliding into tables and chairs, it gazes up at you and flaps its little arms to convey it’s time for some cuddling. A pair will set you back $6,000. 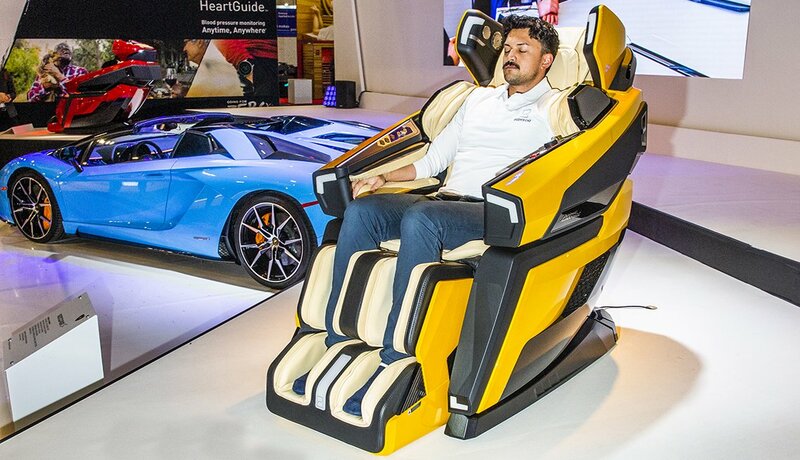 Resembling a Lamborghini Aventador Roadster, it’s built by Bodyfriend, which dominates 70 percent of the Korean massage-chair market, and contains ECG sensors that measure your heart rate to customize your massage. But who would pay $30,000 for a chair? 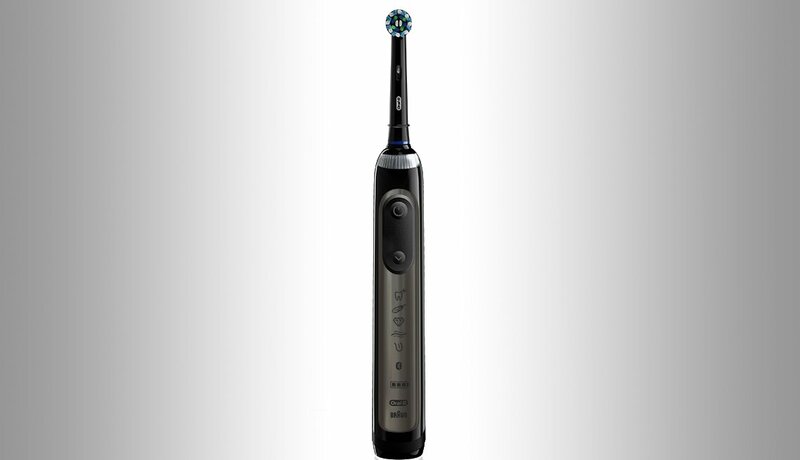 This new kid on the block in tooth tech comes from Oral-B and uses artificial intelligence to recognize how people are brushing to provide personalized feedback, via a smartphone app, to gauge the right amount of time to brush and amount of pressure to apply. Made by Procter & Gamble, it will be available for sale in September for about $279. There were lots of complicated, impressive smart home security devices at CES, but the Door View Cam from Amazon’s Ring is simple and cheaper than some ($199). 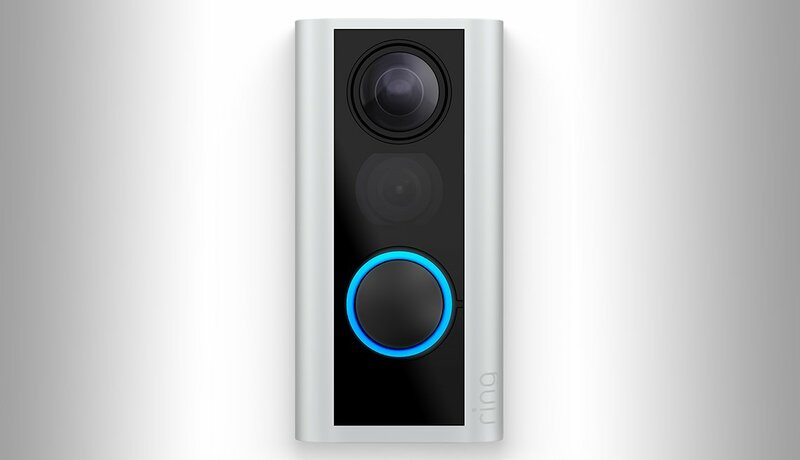 It offers a traditional peephole, plus a camera that notifies your phone when someone knocks or presses the doorbell, so you can see, hear and speak to potential visitors. Operated by batteries, it requires no wires or drilling to install.